You’re planning a romantic bush getaway with your significant other, getting ready to get up close and personal with the striking African landscape as the ultimate setting. 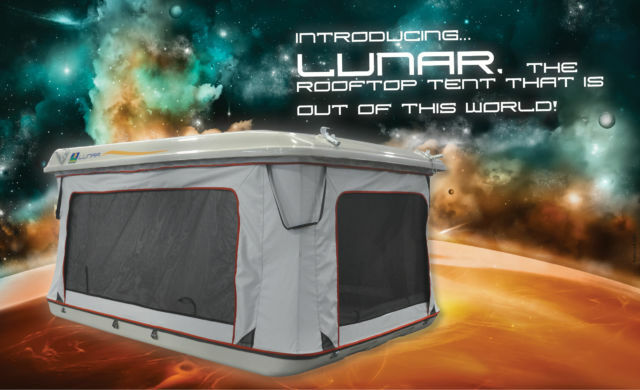 Live it up in style under the stark night skies with insect-protected large aperture windows in your new Howling Moon Lunar Tent. 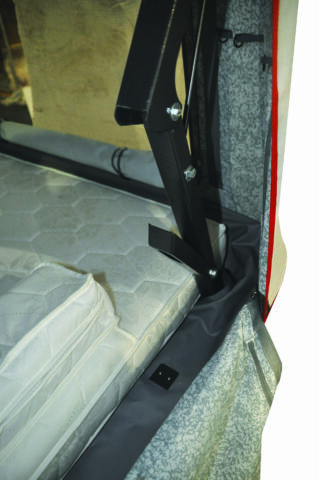 Brought to you by South Africa’s premier tent and camping equipment brand, the tent comfortably sleeps two, and includes a high density 80cm foam mattress and a ceiling storage net as well as convenient storage pockets. 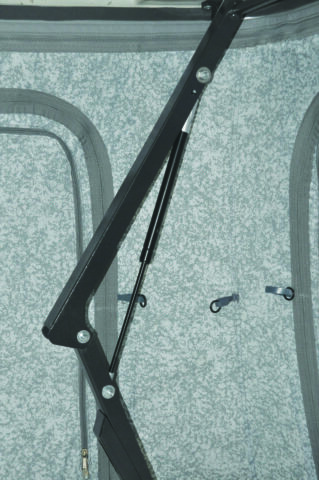 The lifting mechanism is gas strut-assisted, and can be opened by one person in seconds. 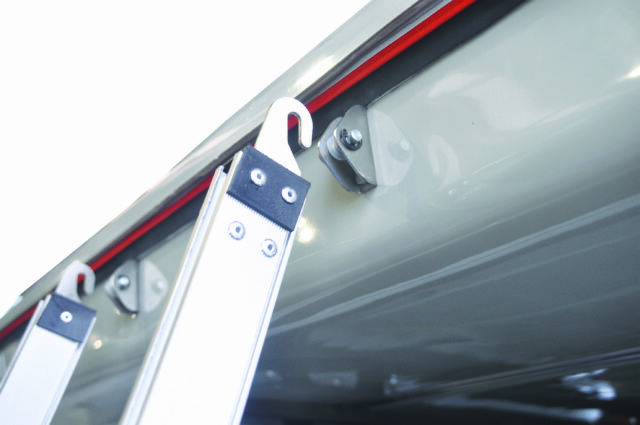 The unique locking system of the lifting mechanism ensures optimal stability when open, and can withstand harsh weather and wind. 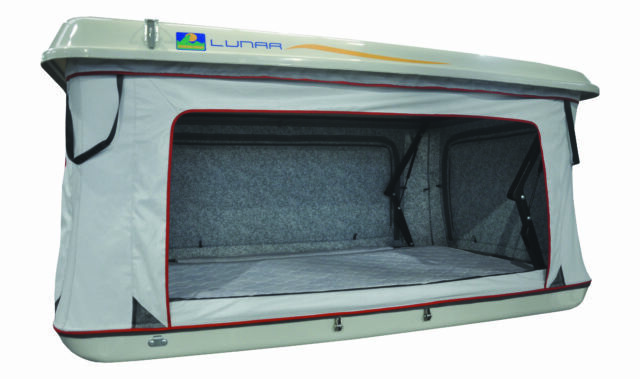 The Howling Moon Lunar Tent is manufactured from strong and durable fibreglass, forming a sleek shell, top and bottom. 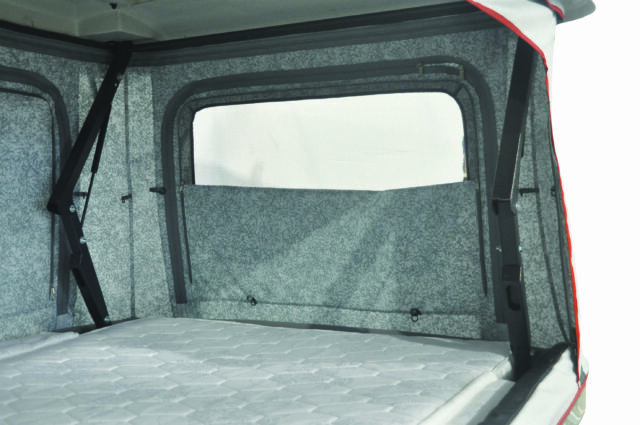 The aerodynamic design helps lower fuel consumption, compared to conventional roof top tents. 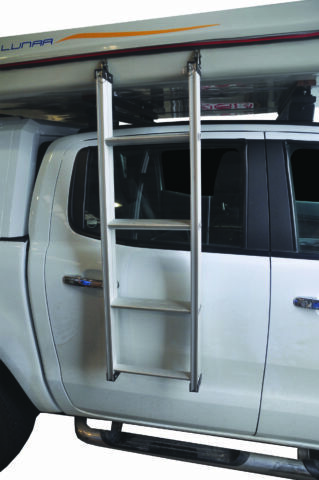 A easy hook-on aluminium slide ladder is included and optional accessories comprise an LED light and wiring harness. 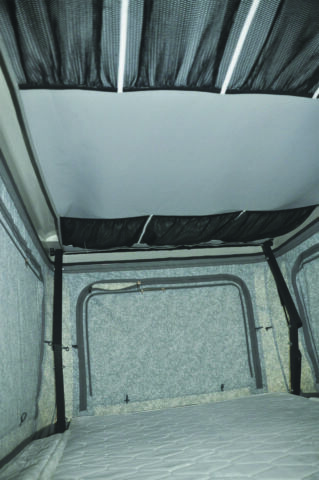 Weighing in at around 60kg, the tent’s internal dimensions are 2 150mm (length) x 1 450mm (width) x 1 050mm (height). 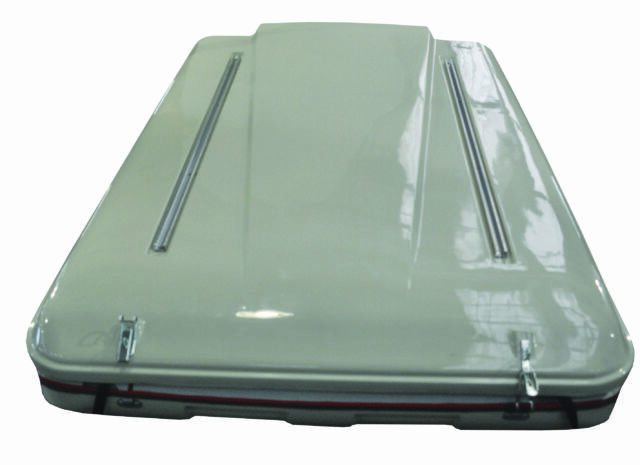 External dimensions are 2 200mm (length) x 1 500mm (width) x a closed height of 330 mm. 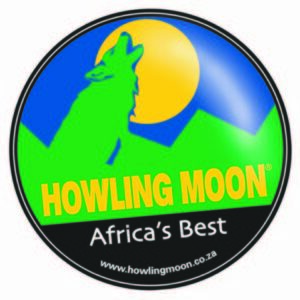 The Howling Moon Lunar Tent is on view at the Beeld Holiday Show, and may be purchased at Campworld Dealers countrywide at a recommended retail price of R24 900, including VAT.